20% off at Vintage Finds on Grand & book giveaway! Looking for a unique gift this holiday season? Check out this gem of a store, Vintage Finds on Grand in Mars, PA for jewelry, trinkets, artwork — everything vintage, new, and sweet repeats. 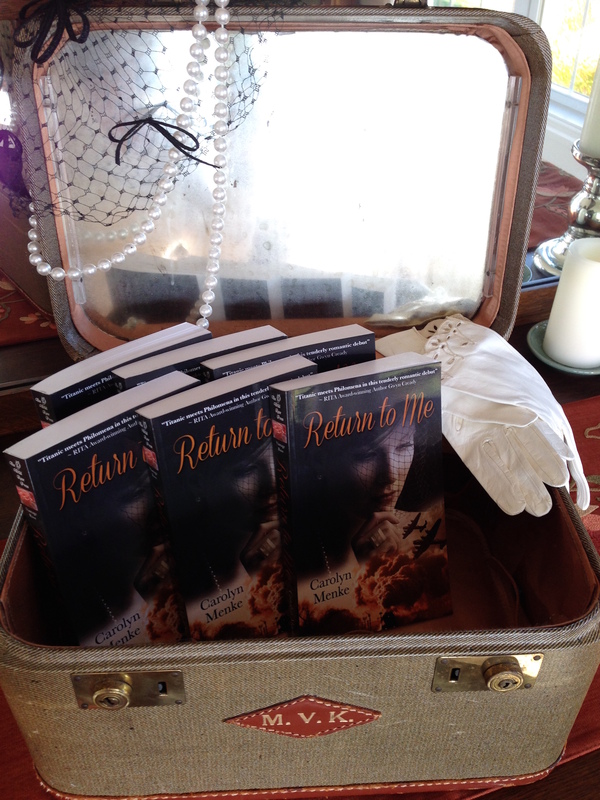 I’ll be there signing copies of Return To Me, on Wednesday, December 9th from 7-8:30 PM! 20% off storewide during the event. Door Prize: I’ll be giving away a copy of my prequel novella, I’m Yours, before it releases!